Click here to download our EPK in Zip file format (69 MB). 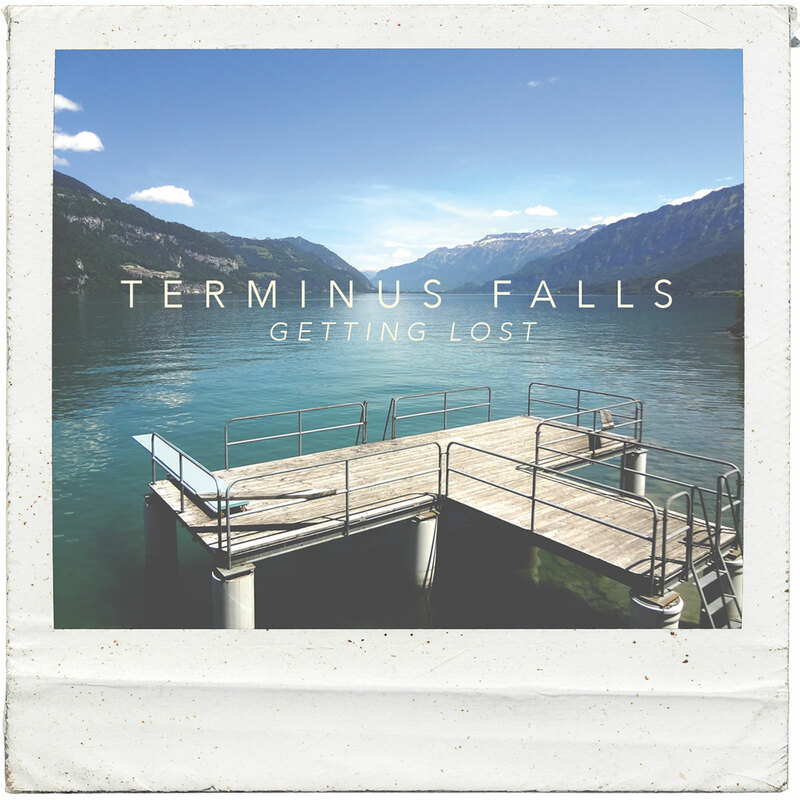 The EPK contains an introductory write up about us (MS Word format), several photos, and the Getting Lost album art. For venues, the EPK has our input list, tech rider, and stage plot. If you need anything else, please feel free to Contact Us.